I would like to extend a warm Brookfield welcome to our website to our pupils, their families, the local community and wider stakeholders. Our aim is to provide vital information, an insight into school life and to celebrate the amazing achievements of our pupils. Brookfield is a Lancashire County Council special school that caters for pupils with an Education, Health & Care Plan to support their social, emotional and mental health needs. We offer a broad, balanced and individualised curriculum alongside a comprehensive support systems that aim to ensure progress is made and positive outcomes achieved. 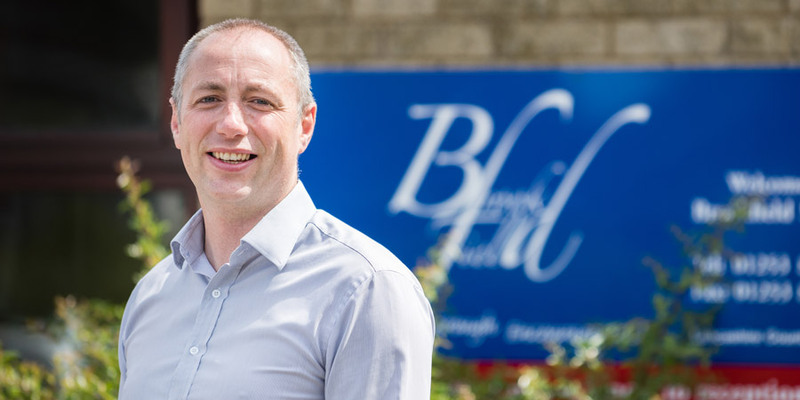 At Brookfield, we encounter a wide range of challenges but we have a dedicated team of staff that strive to find creative and alternative methods to support our pupils and their families. Please feel free to look around and enjoy the website, follow us on Twitter and get in touch for further information. At Brookfield we aim to provide a warm welcome to all guests and encourage you to support us on our journey to understand, support and change the lives of our unique group of students.